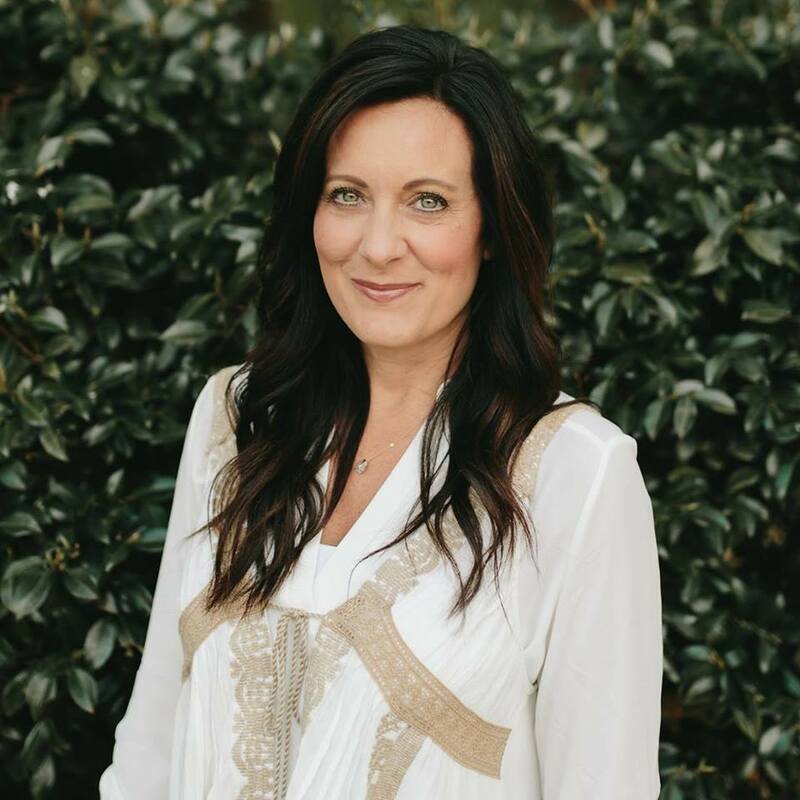 New York Times bestselling author and founder of Proverbs 31 Ministries, Lysa TerKeurst, has recently launched a new series on Instagram that is gaining viral attention. In a series she is calling “Lysa Letters,” the author is sharing letters she wrote to younger versions of herself. So far, she has shared years 20 through 25 with her followers. Each letter has a different theme, addressing a range of topics like success, love and comparison. She’s shared a screenshot of each letter to her Instagram, giving her followers insight into her personal life, and offering wisdom to help them not make the same mistakes that she did. “I’m writing these letters because I feel such a tender responsibility to speak life and truth into the generations coming behind me,” she wrote. In the letter addressed to her 20-year-old self, TerKeurst expressed the importance of not getting caught up in chasing worldly success. She reminded her 20-year-old self that the best memories were found in the most basic of moments. She pointed out that every moment can be special, and it is on the individual to pause long enough to see that. “Success will only contain the good stuff if you’ve been careful enough to bring it along with you,” she added. In her letter to her 21-year-old self, TerKeurst talked about love and opened up about her relationship with her husband. The author added the importance of not dating with a “wishful thinking” mindset. “Let his actions today tell you who he really is and then be brave enough to believe him,” she wrote. TerKeurst continued to address the importance of dating with a purpose in her letter to her 22-year-old self. Warning her readers, she added that if people they trust have spoken caution into their lives about who they are dating then they should listen. “Because I care,” she captioned the photo. The topic of success was addressed in TerKeurst’s letter to her 23-year-old self, one that resonates with many ages. “When you see someone else succeeding and you wonder why things aren’t happening faster for you, consider this,” she wrote, followed with three pieces of advice. The Clock Is Ticking. Are You Ready? Her last piece of advice for success-oriented 23-year-olds was to “pray for preparation over elevation,” because success only brings insecurities to light. Instead of getting blinded by this, she urged readers to pray and prepare. She pointed out that she wasn’t telling readers to stay silent, but instead to be thoughtful about everything they say. In her most recent letter, to her 25-year-old self, TerKeurst touched on the topic of beauty and self-worth. “Leave traces of beauty wherever you go,” she wrote, encouraging readers to find beauty in their words, smile, creativity and generous spirit. Check out TerKeurst’s Instagram here, and stay tuned for more inspiring letters.